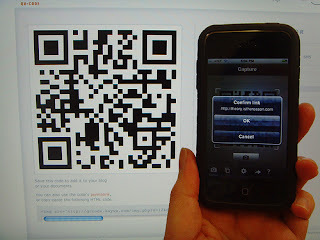 Cup of Java: QR Codes: Hot or Not? QR Codes: Hot or Not? 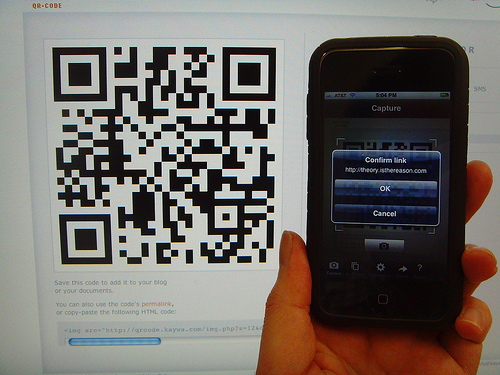 + One of the highly discussed "new" technologies in the digital world are QR Codes (Quick Response Codes). In some instances you see them everywhere, and in others you don't see them at all. One UK study that came out last week states teens don't know what to do with QR Codes. A stand out statistic is that 72% of 11-18 year olds either don’t have the software required to read QR codes or aren't aware their phone can read them. When shown an image of a QR code only 43% correctly identified that it could be read by a mobile phone, while 19% admitted they didn’t know what it was. Despite this lack of awareness among participants, 74% of those who have used QR codes believe them to be worthwhile. As these stats show, we have a way to go before these are widely adopted in the West. And perhaps if smartphones were sold with the QR readers already on them, it would be a step in the right direction. The East, especially Japan, have a larger penetration of smartphone technology and for them, QR codes have already come and gone in popularity, while we're still trying to figure out what to do with them. This is because in Japan QR Codes have lost their novelty value and they have simply blended into the background, just like other common symbols such as traffic signs. They are simply part of every day life and there has to be a very good reason to stop what you are doing and scan one. Japan has passed the peak of the hype cycle and is now in the ‘disillusionment phase’. Although, this hasn't slowed down people who are playing with these codes and trying to figure out ways to make them work. This article shows some of these examples, one of which is a hotel being built in Dubai that is covered in QR Code (note that most of these examples are from Japan and the East). So, what does it mean? Since many still don't know what these codes are or what they do, there is still a level of education that needs to happen for mass adoption. 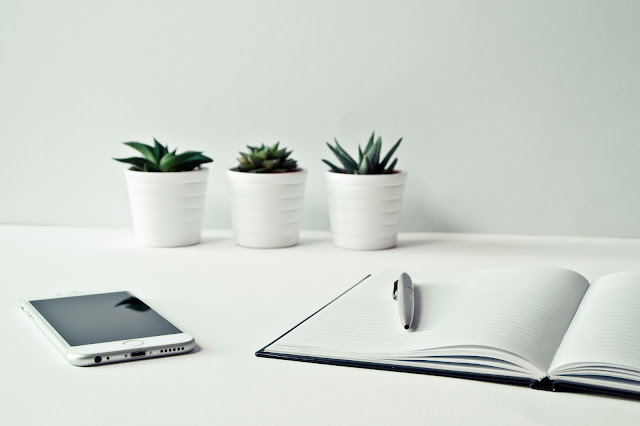 Perhaps it's OK that not everyone knows what they are, and it's only important as another way to connect to those who are more digital savvy. But, the fact that not everyone is aware of them proves one thing to me. As ad people, sometimes we get so caught up in new technology, we forget that we are not the average person on the street. Our level of tech knowledge tends to be a bit higher, just due to our profession. So, we need to be aware of this fact and acknowledge it as we build out our creative strategies. Jim Mitchem had a similar discussion about this recently. But he said they were useless and prefers stickybits. I use both, but like you said, I do so because I'm aware because of my job. And you're completely right, there is education that needs to be happening. I was talking to my sister in law (a dentist) and was telling her a work story about Gowalla, twitter and instagram. She didn't know what any of those was. She'd heard of twitter but didn't know how to use it. The other two? lost. And she has an iPhone. I think there are great opportunities out there for QR codes, but there are some steep learning curves to work through. *were. She didn't know was any of those were. Ewe. Shouldn't write pre-caffeinated. They have potential, but NFC technology will most likely leave QR codes, barcodes, and the associated apps in its wake.